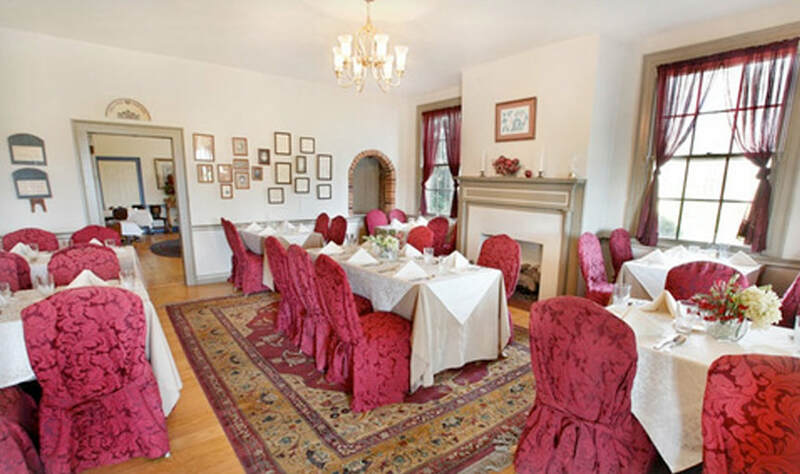 Become part of a long tradition in distinguished meeting and receptions in Gettysburg where The Inn at Herr Ridge offers guests a rich history of hospitality. Over the years, our Inn has hosted high-profile visitors including The Haunted Collector and The Hospital Foundation. Our bright and airy reception and meeting rooms are designed to serve groups from as small as two to 125. 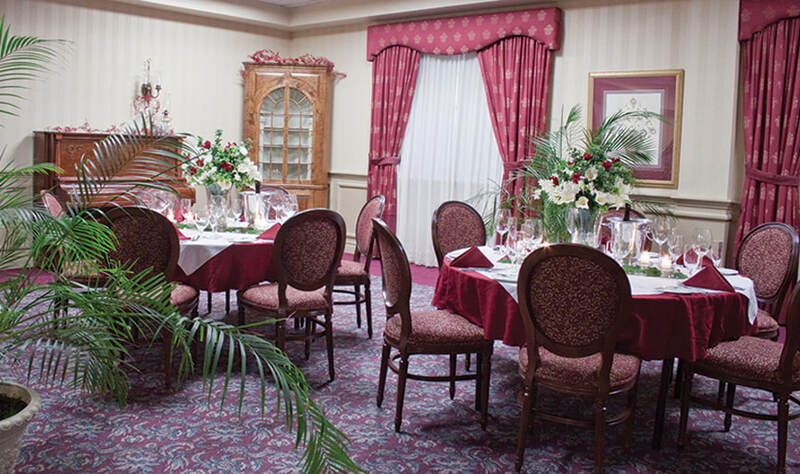 From the spacious ﻿ballroom﻿ to the stately Board Room and our famous wine cellar (The Cavern), our venues offer the ideal combination of elegance and efficiency. 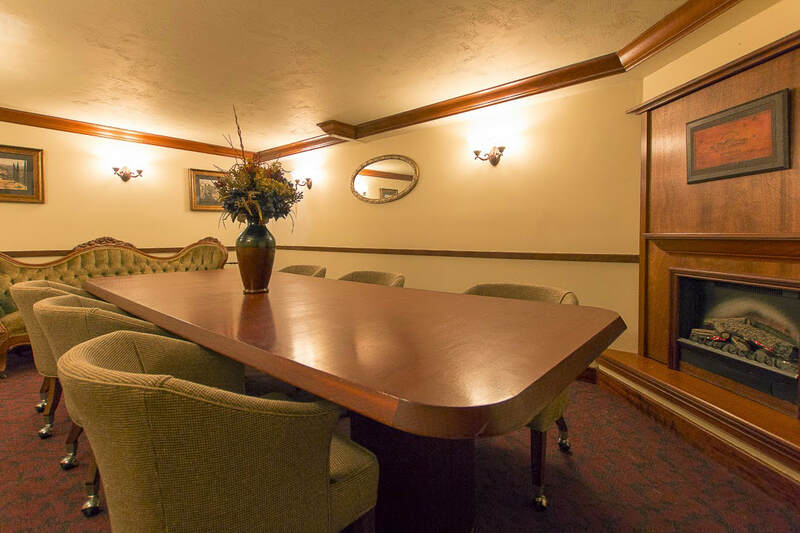 In addition to modern audio/visual equipment and wireless Internet access throughout the Inn, a convenient Business Center is located on-site for all of your meeting needs. 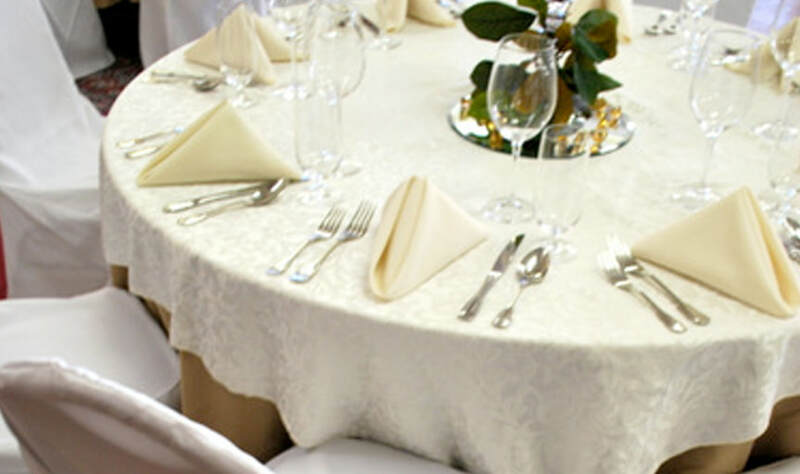 Our professional staff is also available assist you in arranging a variety of group activities, guest accommodations, and menu plans to enhance your event.